New Islamabad international airport’s building work is almost complete and installation of equipments and machines will be done by next month and testing will begin. This is what secretary aviation division Irfan Illahi told BBC Urdu’s Tahir Imran in an interview. Irfan Illahi is secretary aviation as well as acting chairman piacl. 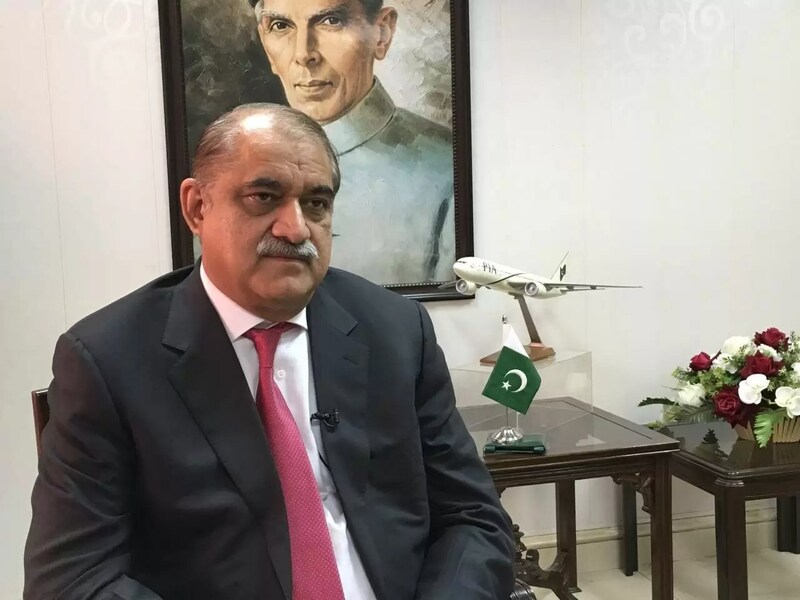 Secretary aviation said that the airport will be connected by dedicated bus services to Islamabad and Rawalpindi. He also confirmed that there are proposals to start a metro service from Golra roundabout straight to airport that could be used for metro bus and trains when it is needed. The new Islamabad airport will have 15 air bridges and 15 parking stands for aircrafts. When asked about Lahore airport and congestion he said the planing is to expand and upgrade the airport in two phases with the first phase starting soon and will be completed in 18 months. This will increase the capacity of airport as well as increase the number of air bridges. Irfan Illahi also said that studies are conducted to upgrade airports for Bannu, Gilgit, Chitral, Dera Ismail Khan, Muzaffarabad and Rawlakot. While Gawadar new airport is under construction old airport will be upgraded too. Gilgit airport has issues and this a new airport might be needed which according to him is a priority as it is on the route of China Pakistan Economic Corridor and this a priority.